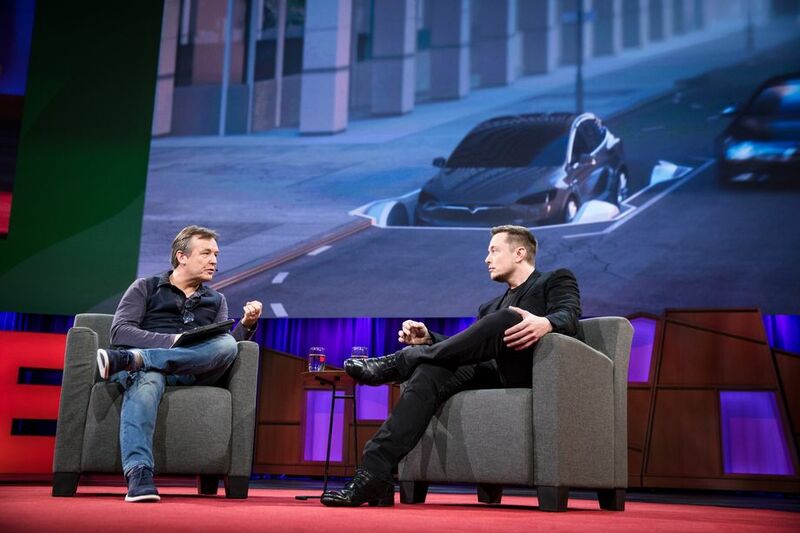 Tesla and SpaceX CEO Elon Musk revealed in a recent TED talk how he plans to build a vast underground transportation network that would transport cars on an electric skate – all so traffic could be avoided. The Boring Company, as it’s officially named, was born out of Musk’s frustration with Los Angeles’ legendary traffic jams. 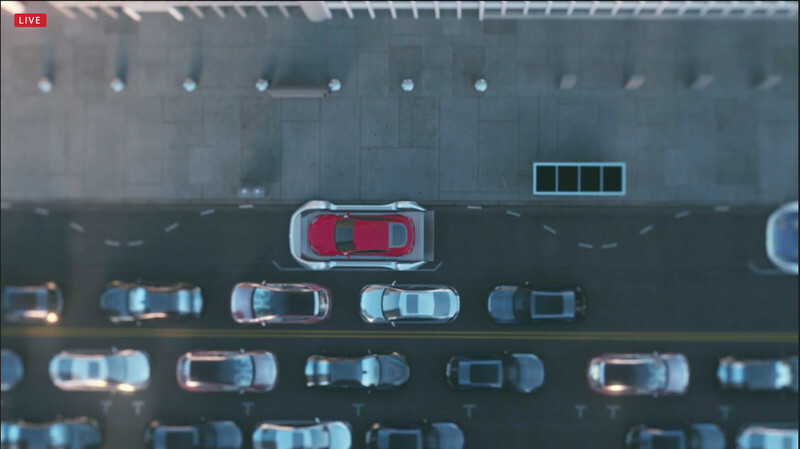 In a conceptual video released during his TED talk in Vancouver, the idea shows having cars get on a platform, called a car skate, and then are quickly, vertically lowered into an underground tunnel. The car will remain on the skate in the tunnel while it travels to its destination. The project, led by SpaceX engineer Steve Davis, would allow for high speed travel up to 130 mph – fast enough to get you from Westwood to LAX in about five minutes, a commute that usually takes 40 minutes. 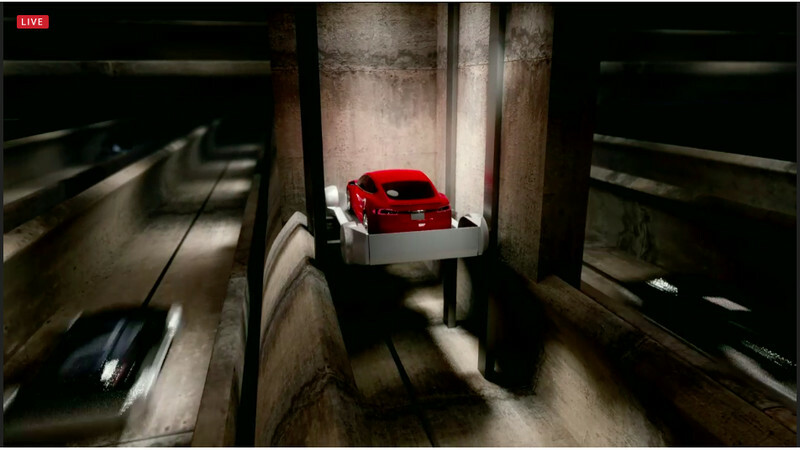 A 3D network of tunnels underground would allow for roadways to be stacked upon one another and Musk believes there is no real limit to how many levels of tunnels can be dug. 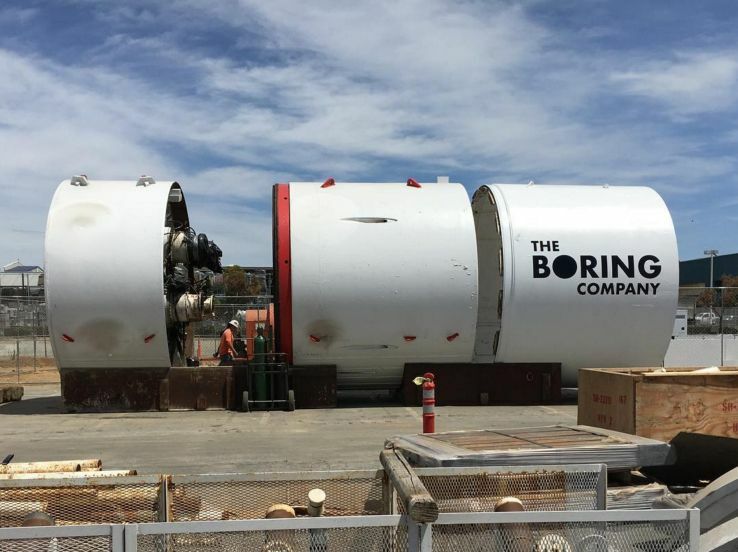 The Boring Company even has its own website, but for now it looks just as the name implies – boring.